Great talking with Linda Patten about how women in leadership, leadership and entrepreneurism, how leadership is a learned skill, balancing the masculine and the feminine, and how the most powerful piece of leadership is developing deep relationships. We mentioned a couple of different books: The Athena Doctrine and Confidence Code. Linda gifted our listeners the 1st chapter of her book, The Art of Herding Cats – please email her for details at Linda@dare2dreamwithlinda.com. 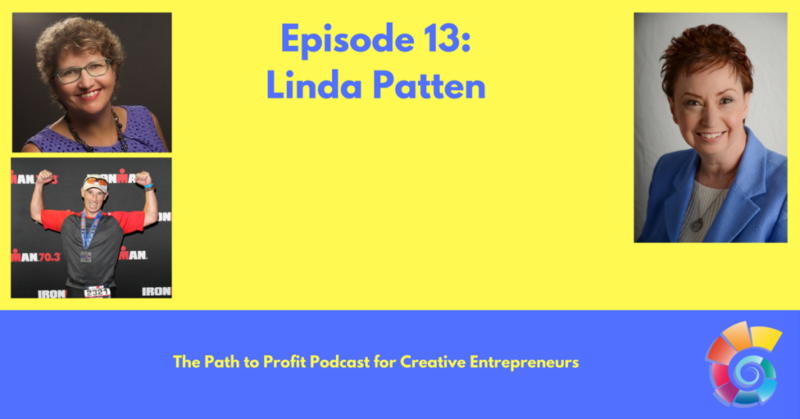 Linda Patten is a leadership expert, entrepreneur, international speaker and national best-selling author who for 40 years has trained thousands of women (and a few good men) to step into their natural leadership roles, build their success, and achieve their dreams. With leadership experience spanning the military, corporate and nonprofit arenas, Linda offers valuable expertise to her clients and audiences. To this powerful mix she adds her heartfelt vision of empowering women to create exceptional lives. Contact Linda Patten at Linda@dare2dreamwithlinda.com.